Bandai Namco is planning to conquer the skies with Ace Combat 7: Skies Unknown next year. That’s right, we’ve just received a release date. PlayStation 4 owners will be able to fly into action on January 18, 2019, The game has been in development for quite some time now, and we’ve seen it make considerable progress. Here’s a gamescom 2018 Ace Combat 7: Skies Unknown trailer. Ace Combat 7: Skies Unknown brings players back to the Usean continent, a location that was also featured in Ace Combat 3 and Ace Combat 4. According to the developers, the game takes place during the second Usean Continental War, after an attack carried out by a fleet of unknown jets. This time, there’s a twist little twist. As you take to the skies, you will be part of a military force made up of criminals. Your mission is to defend the skies against the new threat. Ace Combat 7: Skies Unknown will include new weapons and flight controls, which will give players an opportunity to utilize a broader range of tactics. What’s more, futuristic superweapons and planes are in the mix, such as the A-10C Thunderbolt II, the multipurpose fighter F-35C, and the high-performance aircraft Rafale M.
Kazutoki Kono, Ace Combat 7: Skies Unknown’s Brand Director, made a statement, which is as follows. The team and I have been working diligently to produce an experience that will add another action-packed chapter to the ACE COMBAT franchise, but more importantly, be worthy of your time. Thank you all once again for your patience, support and continued enthusiasm, we’ll see you in the skies soon. T.Flight Hotas 4 Ace Combat 7: Skies Unknown Edition by Thrustmaster for Xbox One and PlayStation 4. Ace Combat 7 HOTAS Flight Stick for PlayStation 4 from HORI. 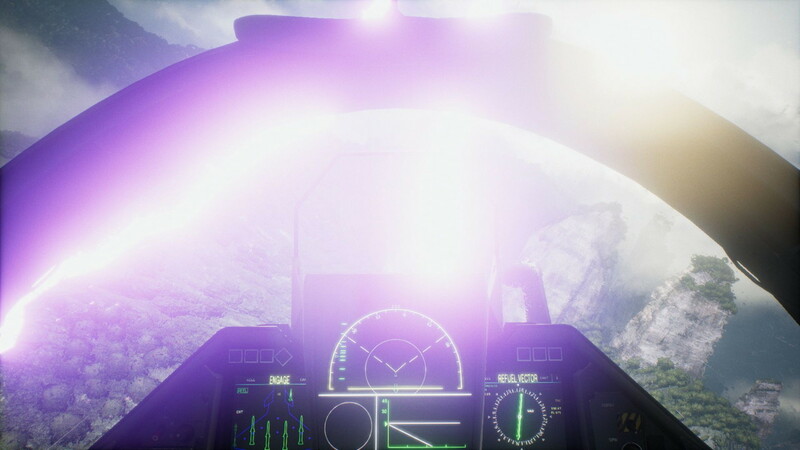 Feeling excited about Ace Combat 7: Skies Unknown? Let us know in the comment section below.